Directed and produced by the dream team behind Up, this new story is all about the struggles of growing up. Its lessons aren't cliche, however, in that the final message isn't simply "do whatever makes you happy." 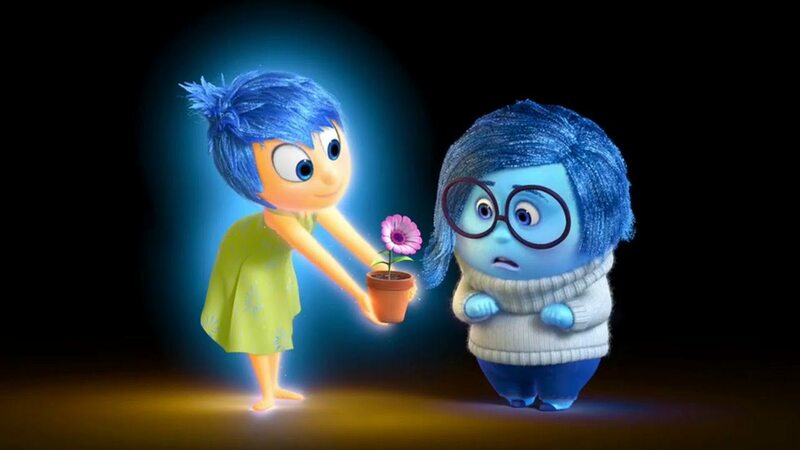 This is a staple of children movies that Inside Out rightfully tosses in favor of emotional truth.